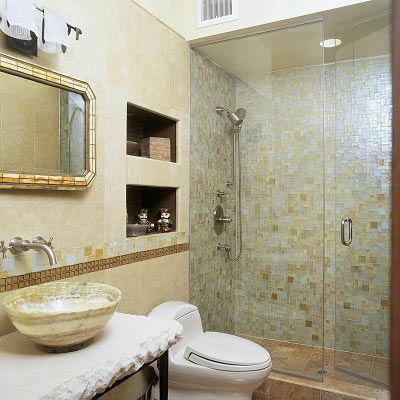 Adding a modern twist and creating a unique style to the shower back wall gets focus of walk-in shower and bathroom as a whole and gives a complete transition to your bath area. 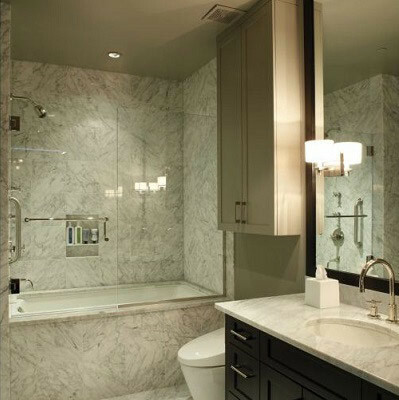 From a nice marble stone wall to glass mosaic tile variation and from beautiful beveled subway shower wall tile to neutral color tile design, Westside Tile & Stone offers various wall tile ideas for your bathroom shower to give you a luxurious and relaxing shower environment. 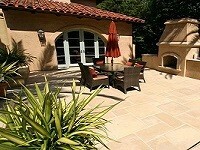 The only consideration is to choose the shower tile material that is waterproof and durable and grouted properly. 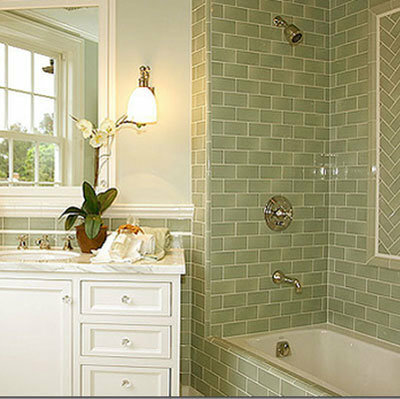 Our experts will help you to choose the right bathroom shower tiles with beautiful patterns and texture in uniformity of color variations. 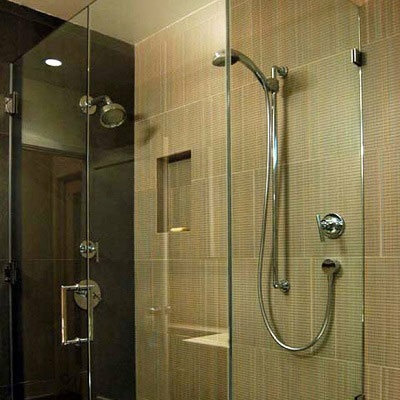 Best Shower Wall Tile Ideas to Inspire you. 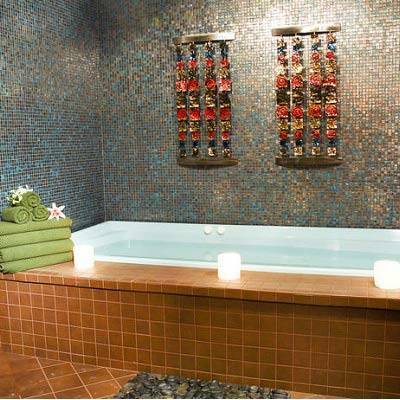 You can choose glass mosaics and give a accent tiles and border of black or white to give a beautiful mosaic creation and the shower space a bit of flair. 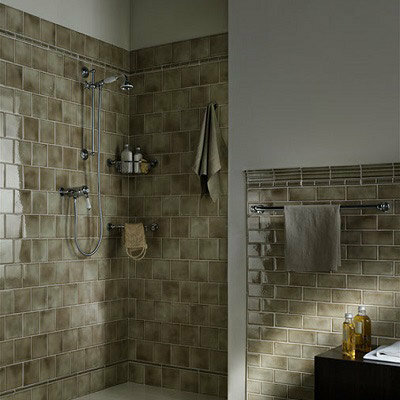 Give shower insets on wall different colors of tile to give contrast and to complement colors. 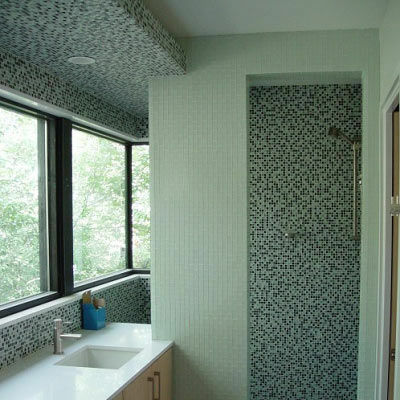 You could even mix two colors to create a unique pattern or add color to the top half of your shower wall. 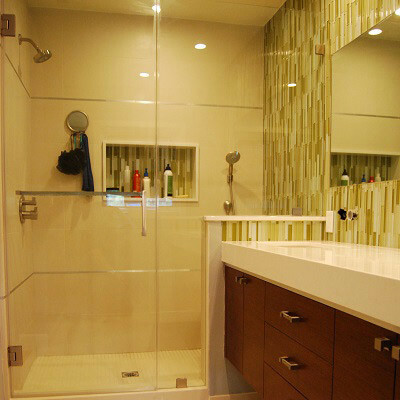 By varying the sizes of tiles like, large format tiles on the shower walls complementing to same colored tile in a smaller size on the shower floor, will give a complete transorm to the bathroom. 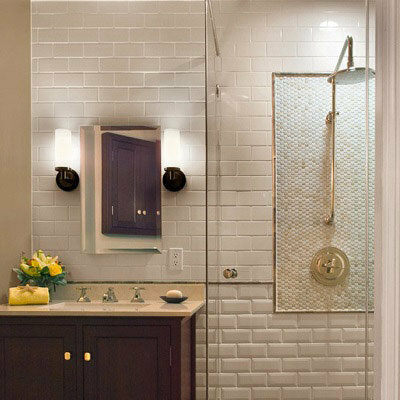 To give a beautiful and classic touch to the walk-in shower or bathroom as a whole, go for beautiful white beveled subway tiles or you can use gray subway tiles also that so much trendy these days. 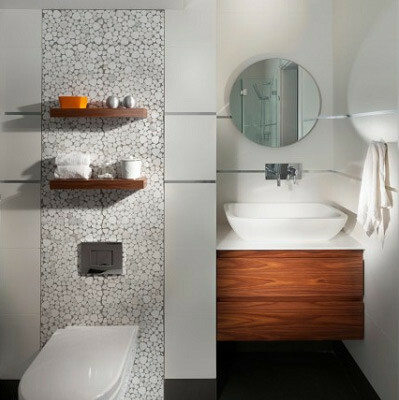 Give a modern or contemporary twist to tiles like glass tiles for glass enclosures will add a spacious feeling to complete bath area. 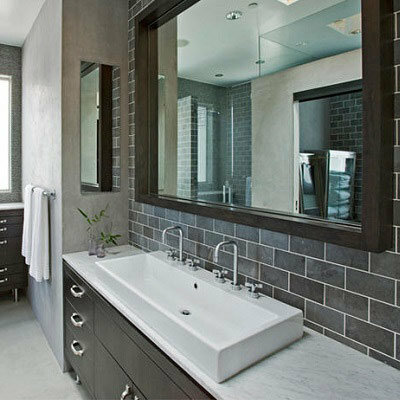 By adding glossy touch to tiles or opting glazed tiles on shower wall, one can make own bathroom minimalist and contemporary. 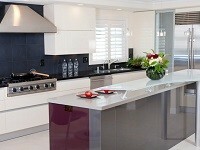 One can make contemporary shower by using latest trends in black natural stone or marble shower wall tile.